Thank you so much for sharing this info! 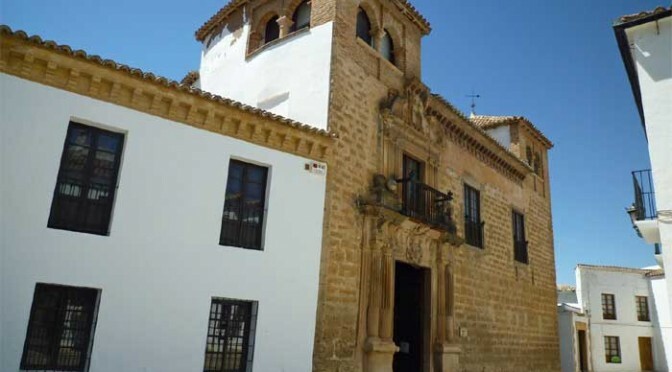 I’m going to Ronda this Ocrober and I will definitely use your post as a guide. When in Ronda we would like to take a day trip to Grazalema but the bus schedules departures are no earlier than 1pm. Is there an alternate way to visit earlier in the day? Hi Frederick. A lot of people take a taxi from Ronda earlier in the morning and then, to save money, get the bus back in the afternoon… The taxi should be around 25 euros 1 way but check with your hotel or ask in the tourist office by the bullring….